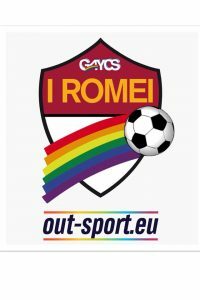 Gayfriendly soccer team "i Romei and Outsport together - Outsport - Play friendly. Play proud. 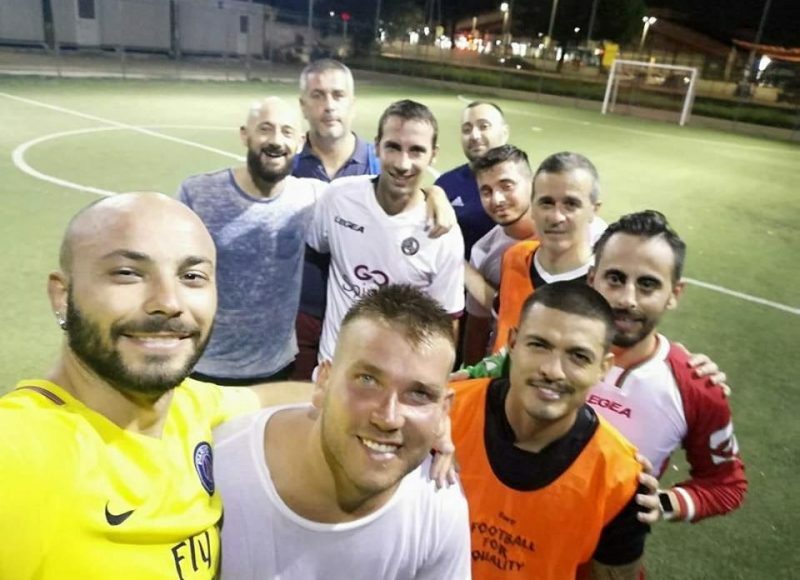 The gay-friendly soccer team “i Romei“, starts and re-launches its new season of activities in close collaboration with Outsport, the European project against homo-tranphobia coordinated by Aics. 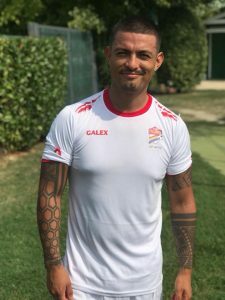 Renewed by the entrance of many new participants, the team embraces the objectives of inclusion and fight against sexism and homo-transphobic discrimination of our project, opening up to experimentation of the training methods related to sports already implemented in our workshop last October in Budapest. An opportunity for growth, sharing and socialization that opens up to the city. The main purpose is to have fun in a safe, welcoming and inclusive environment, open to all, beyond sexual orientation and gender identity. 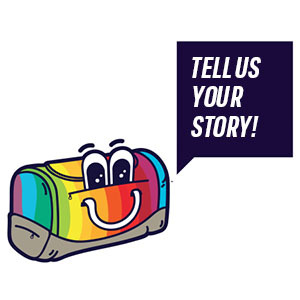 The idea is then to develop collaborations with other gayfriendly teams, gayfriendly and not, in Rome and Italy. 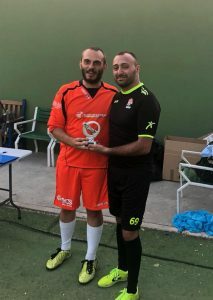 On this line it has been the beautiful seasonal debut of the team with a splendid fifth place and the prize for best goalkeeper to Luca Licandro conquered in the tournament organized by the Bugs of Bologna. 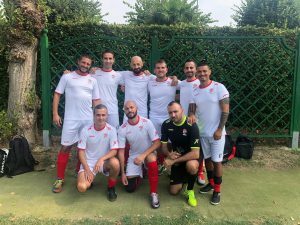 Waiting for the next IV Florence International Soccer Tournament (IX Finocchiona Cup) on 6 October. 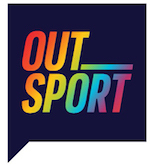 For those who want to approach the Romei and Outsport, the appointment – inclusive of the Outsport Time activity already lunched last season – is every Wednesday at 21:00 at the Olympic Colli Albani Center in Rome.